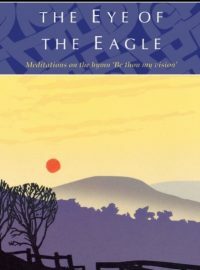 Suitable for use by groups and churches wanting to share together this powerful liturgy, inspired by the story of Brendan and his companions answering the call to risky living. 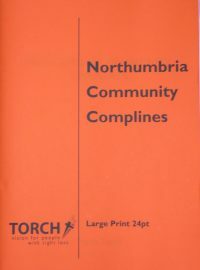 10% discount when 5 or more copies are ordered in the same transaction. Join Rainer Wälde as he sets out on a fascinating journey through Europe in the trail of the Celtic Saints. Discover the origins of Christianity in Ireland and journey with the Irish monks as they embark on their great adventure through France, Germany, Austria, Switzerland and Italy. 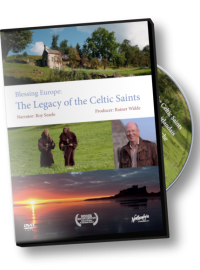 Following the success of his multi-award winning documentary film, My Journey to Life, Rainer tells the stories of four major Celtic saints narrated by Roy Searle of the Northumbria Community. Set out with Columbanus, regarded by some as the 'first European', on his incredible journey that will take him from Bangor in Northern Ireland to Bobbio in Italy. Relive the story of his companion, Gallus, who founded a monastic cell on the banks of Lake Constance out of which emerged a great religions and cultural centre that become the present day town of St Gallen. Accompany Pirmin on the island of Reichenau and join Magnus on his bold adventures into the Allgau region of Southern Germany. 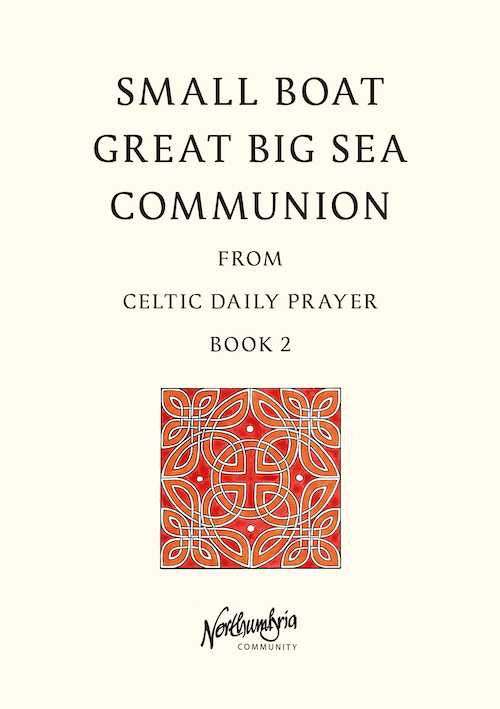 Receive fresh inspiration from the beautiful music and soul-stirring prayers of the Celtic tradition. Discover the great legacy of the Irish monks and accompany Rainer on a moving journey to the source of life. In this rousing book, David Adam celebrates the lives and interweaving stories of Aidan, Bede and Cuthbert. 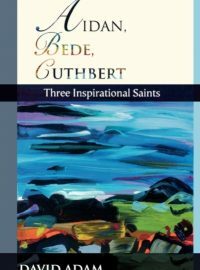 Recalling, in a personal introduction, his ordination to the pastoral ministry in Durham Cathedral (the burial place of Bede and Cuthbert) and his thirteen years as Vicar of the Holy Island of Lindisfarne (where Aidan lived), the author communicates clearly his appreciation of these three great saints. They have much to teach us, he believes, about vision – about expanding our spiritual awareness and deepening our love for God.